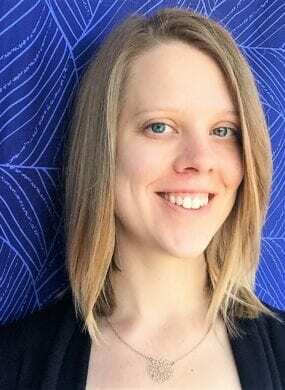 Hannah has over ten years of experience implementing international development programs in health, education and information communications technology for development (ICT4D). She is currently a Technical Advisor with the Mobile Solutions, Technical Assistance and Research (mSTAR) project at FHI 360. Her work with FHI 360 focuses on digital inclusion, digital health and research and evidence in ICT4D interventions. Hannah’s efforts to advance digital inclusion have centered on studies to better understand mobile access and usage dynamics, learning products on the digital gender divide and a global USAID initiative to drive investment into affordable connectivity solutions for rural and low-income markets. Prior to joining FHI 360, Hannah managed a portfolio of USAID grants and supported data analytics with various international development groups, including the American Institutes for Research and the World Affairs Councils of America’s Southern Center.